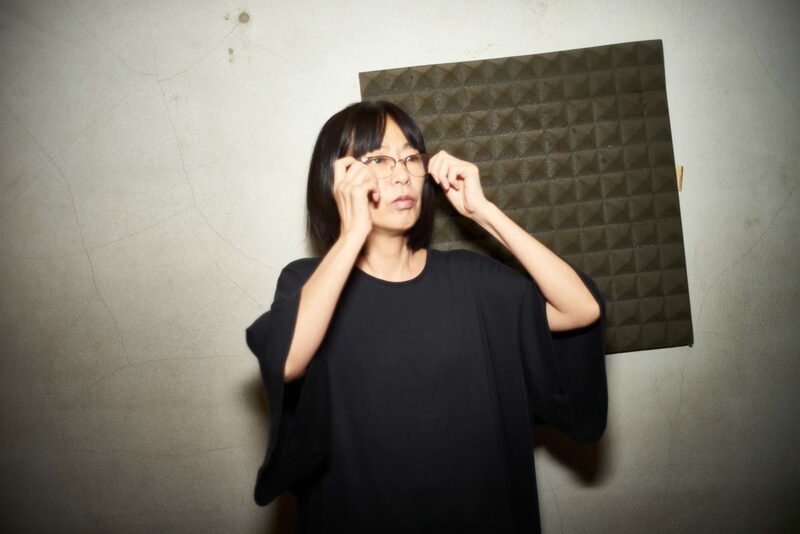 Since more than thirty years PHEW an avant-garde vocalist who stated out in art-punk unit Aunt Sally, is one of the most prominent voices of Japans vibrant electronic music scene. Her early solo recordings were produced by YMO soundman Riuchi Sakamoto. 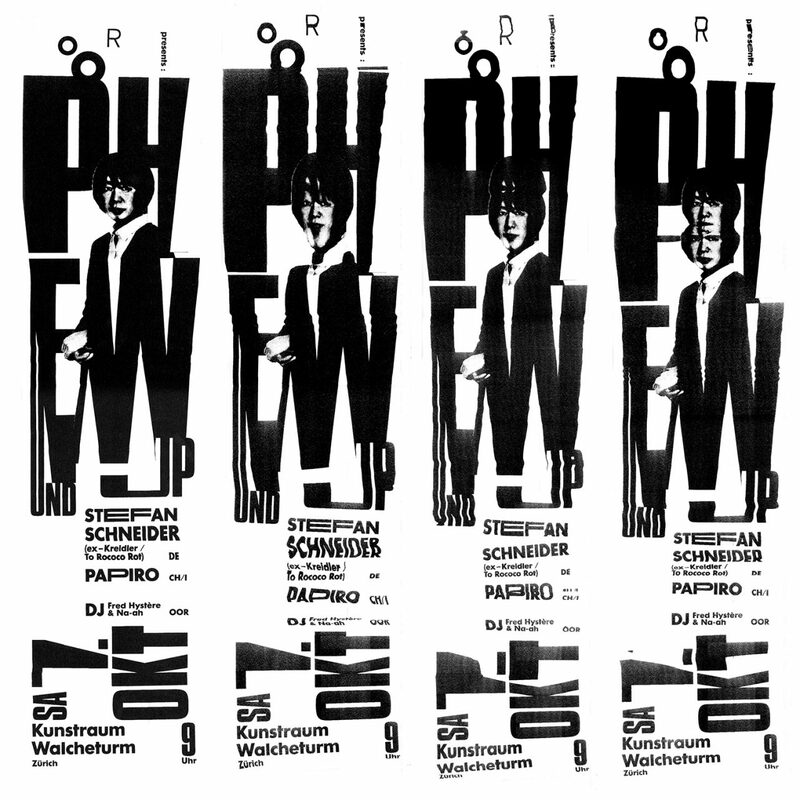 By 1981 PHEW went to Germany to work with Conny Plank at his legendary studio. These recording sessions were accompanied by Holger Czukay, Jaki Liebezeit (Can) and other musicians of the illustrious Cologne/Düsseldorf music scene of the early 80's. In march 2017 PHEW did release her new album LIGHT SLEEP on Mesh key Records. 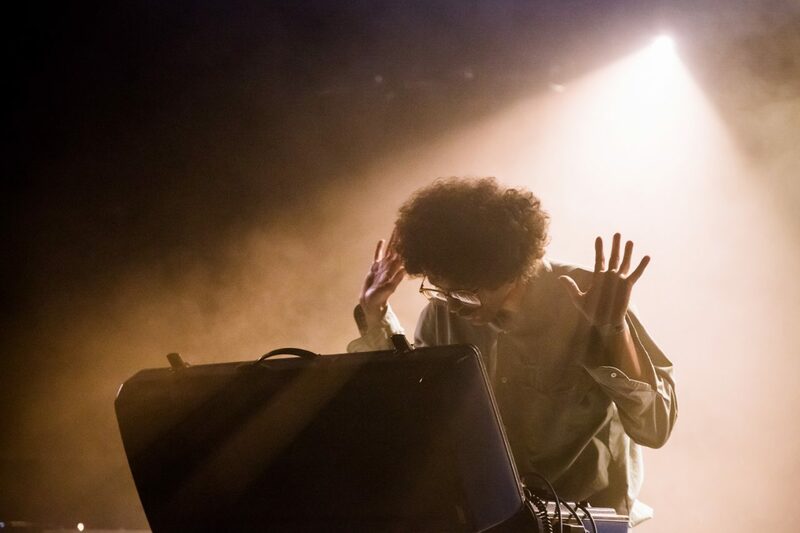 LIGHT SLEEP packs the kind of febrile energy and thrust that you might expect from a young, new artist enthralled with the possibilities of vintage hardware. Which makes it all the more remarkable that it arrives well over 30 years into Phew’s far flung catalogue, at a time when you might expect them to be exploring lounge jazz or new age electronics. But scan back thru her oeuvre and you’ll hear that Phew’s already done all of that, mostly in her early years, and now it’s clearly her time to cut loose. Stefan Schneider has just returned from a solo tour in Japan. In Kobe and Osaka he continued recordings for a solo album which is expected for an early 2018 release on his new label TAL. SCHNEIDER is a founding member of Düsseldorfs electronic outfit Kreidler and has been a third of the trio to rococo rot. 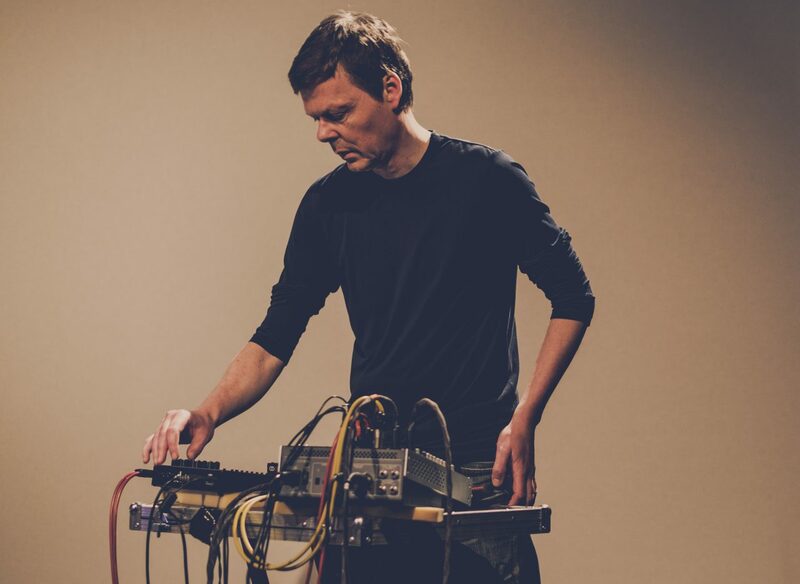 In the past couple of years he has collaborated and produced with Joachim Roedelius (Cluster), Arto Lindsay, Bill Wells, Sofia Jerberg and artist Katharina Grosse. Der in Basel lebende Musiker und Grafiker (bekannt sind v.a. seine Plattencover für Künstler wie Sun Araw oder Panda Bear) vertritt eine eigenwillige und zeitlose Art elektronischer Musik, die zwischen Psychedelik, Futurismus und Metaphysik schwingt. Seit 1995 hat Papiro als Multi-Instrumentalist hunderte Konzerte mit verschiedenen Formationen in Europa, Japan und Brasilien gespielt. Dieser Tage ist er meist alleine mit seinem blauen Moog Koffer-Synthesizer unterwegs. Seine siebte LP «Automare» wurde soeben auf Nikolaienkos Label Muscut veröffentlicht.